CPF grants are designed to make buying HDB flats affordable but before you jump into apply for the grant, it helps to clear common myths on them. And contrary to perception, the CPF grants are not free money, you may end up paying back much more for it later on in the form of HDB Flat Resale Levy. Buying a HDB flat and getting all it’s CPF grants and so on, you will need to transact at HDB offices. CPF grants are designed to make HDB flats affordable but before you jump into apply for the grant, it helps to clear common myths on them. The CPF grant is not defined as a loan but has somewhat similar features. After accepting the grant, some wonder why they have to return the amount to their CPF account upon sale of their home. And plus accrued interest. Is it a loan? No, it is not a loan but it is just that money taken from your CPF account is primarily for retirement. Thus, it has to be returned plus interest that you could have earned on your CPF had it not been used. The CPF interest is at 2.5% currently, which is higher than what banks are charging for home loan of about 1.7%. This amount can be substantial especially if you have been granted over $100,000 in grants and could mean that you do not have much cash in hand even after sale of your flat. Example: Mr and Mrs Lim, both of whom are Singaporeans, had a combined income of $2,000 when they bought their first HDB flat – a two-room resale flat in Sengkang, a non mature estate, near Mr Lim’s parents. Cost after CPF grant: $235,000. $105,000 plus accrued interest of 2.5% for five years or a total of $118,780. Please do not assume that the grant is in cash and you can use it for other purposes. 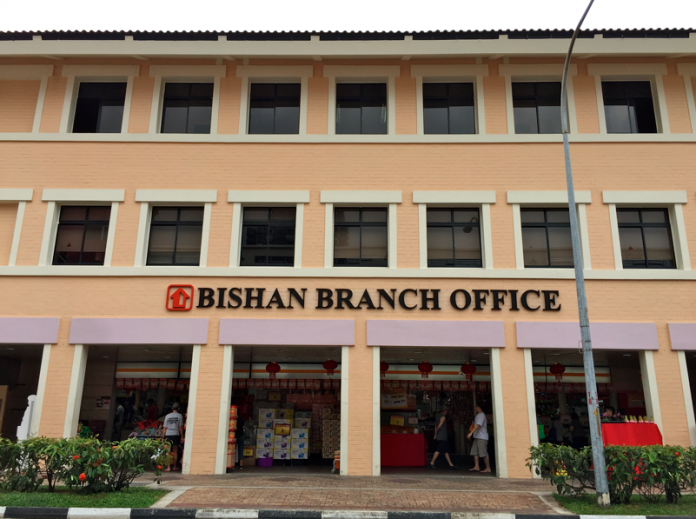 Do note that under HDB rules, the grant has to be used for down payment of the flat and any balance can then be used to reduce the loan amount and not to pay off monthly installments. Applying for the Proximity Housing Grant is like tying yourself and your family to a home for the minimum occupation period (MOP) of 5 years. This could present inconveniences if along the way, your family has plans to move into another estate. What more if you have squabbles and are stuck with each other. If you are thinking of selling your flat and applying for the same grants in getting a new flat, please do not be under this illusion as most grants apply for first time home applicants. Also, if you have intentions to sell your flat to buy another one, be prepared to pay a resale levy (please see below). Having no income doesn’t entitle you to more grants. While CPF grants are typically higher for those with lower income, no income means you can’t service your home loan and that cuts you out. For example, the Additional CPF Housing Grant and Special CPF Housing Grant are applicable only if one of the flat buyers have worked continuously for at least one year. This is to ensure you can finance your home loan. CPF grants are not cash. They are not a loan. They need to be returned to your CPF account. Most CPF grants are for first time applicants so do use it carefully. After taking the grant, the balance outstanding amount will need to be financed from a home loan. You can consider taking a HDB home loan which is currently charging you 2.6% or a HDB flat home loan from the bank which is much lower at 1.5% to 1.9% range (correct at the time of publishing). If your interest cost is too high, you will end up withdrawing too much CPF to pay for your house, then when you sell your house, you may end up with NO CASH. If you intend to take a bank’s HDB home loan, you can read more about the mortgage loan terminology. Talk to us if you have queries on use of CPF and eligibility for CPF grants. Connect with Paul HO on Linkedin. 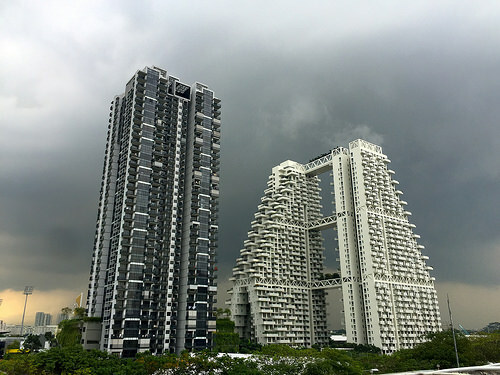 The post Busting Myths about CPF Grants for buying HDB Flat appeared first on iCompareLoan Resources.